Ultra old-school, the Austin Golf Club is just that: a golf club. No real estate, no country club amenities, just a spectacular course designed by Ben Crenshaw and Bill Coore. 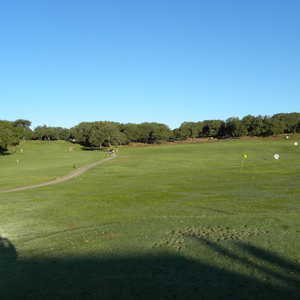 Arnold Palmer/Ed Seay designed this new course, sometimes referred to as Lakecliff on Lake Travis, which features 12 man-made lakes, waterfalls, and spectacular Hill Country views. 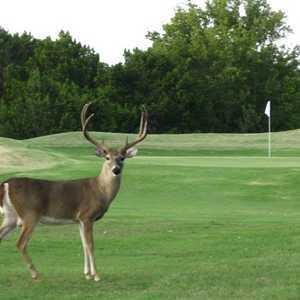 Laid out near the 165-mile chain of Hill Country lakes called the Highland Lakes, the course plays 6,724 yards to a par 71 and offers breathtaking, rolling terrain through the cliffs and ravines that plunge towards Lake Travis. The former Hidden Hills Country Club opened in 1986, but was taken over by Barton Creek in 1989 and actually resides 25 miles west of the resort itself. 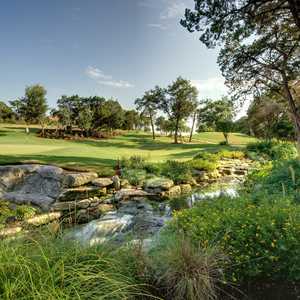 The Arnold Palmer-designed course overlooks Lake Travis, with plenty of panoramic views of the lake and surrounding countryside.